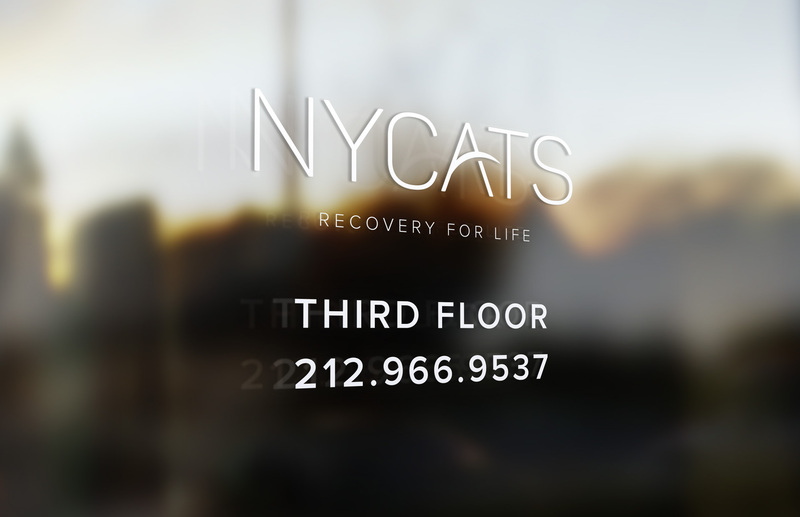 NYCATS is an established, premier substance abuse clinic in New York City that needed a brand identity renewal to reflect its leading position in the industry. 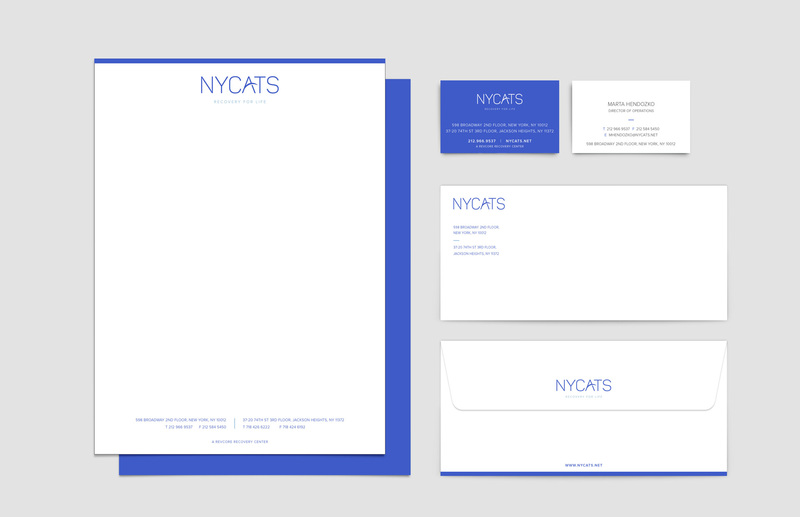 We completely rejuvenated the brand, elevating it to a new level of sophistication, with a modern, approachable image. The revitalized logo represents breaking free of old habits and a gateway, representing a bridge to a brighter future. 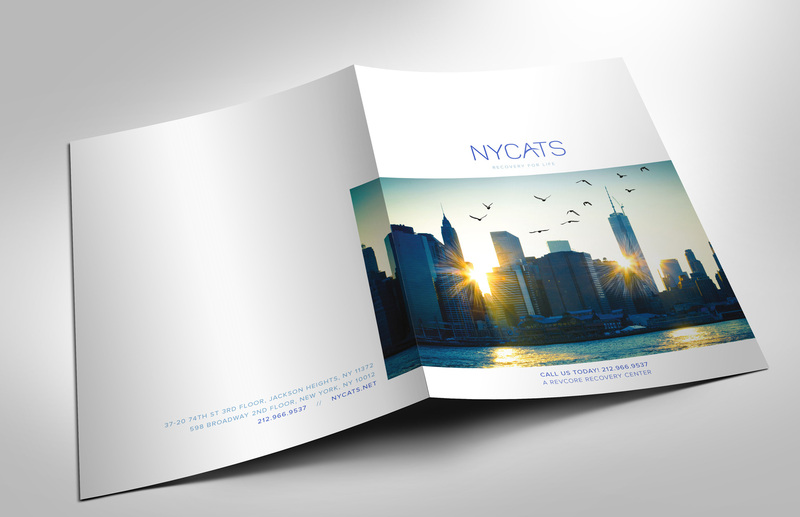 The message of the marketing collateral design is one of hope, echoing the level of innovation and the proven success of the results-driven program offered by NYCATS.